Sebi on Wednesday imposed a total fine of Rs 3.5 million on Zeestar Multi Club and Tours as well as its directors for illegally raising fund from investors through unregistered Collective Investment Scheme (CIS). The directors of Zeestar -- Mrinal Atal, Surendra Kumar and Shailendra Prasad Badoni -- were acting as directors of the company during the mobilisation of funds, Sebi said in an order. Sebi in an examination found that the firm and its directors in 2010 had offered schemes whereby the investors had to pay an initial amount towards the construction of cottages and other infrastructure for tourism purposes. The company then promised to put such cottages on rent and had assured monthly reimbursement/ income to the investors. Noting that the scheme carried out by Zeestar constituted collective investment scheme, Sebi said the firm was carrying out CIS activities without obtaining a certificate of registration in accordance with the provisions of CIS regulations and thereby contravened CIS norms. Accordingly, a fine of Rs 3 million is imposed on Zeestar, Mrinal Atal and Surendra Kumar to "be paid jointly and severally," the Securities and Exchange Board of India said. Taking a lenient view regarding Shailendra Badoni "for he was instrumental in filing the First Information Report and actively responded to curb the illegal activities of mobilising fund," the regulator imposed a fine of Rs 500,000 on him. 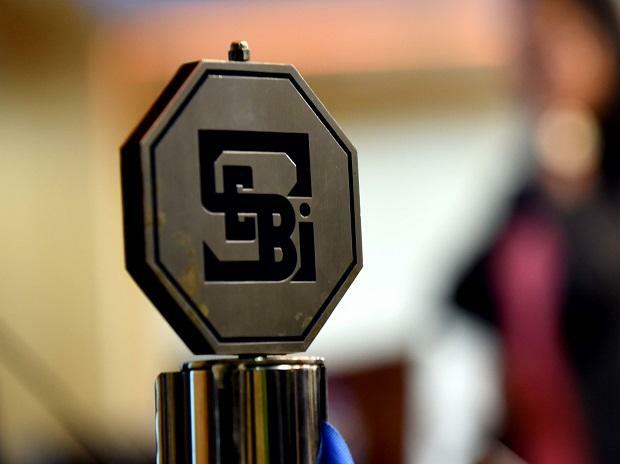 In a separate order, Sebi on Wednesday imposed a fine of Rs 400,000 on two former directors of Saianand Commercial for disclosures lapses regarding the change of their shareholding in the firm.